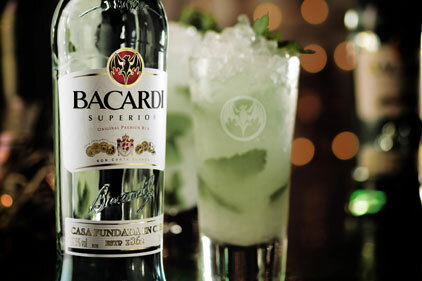 International drinks company Bacardi Brown-Forman Brands has appointed Publicasity to handle trade press for leading drinks brands including Bacardi and Bombay Sapphire. The agency has been brought in to look after brands across its portfolio, such as Grey Goose, Martini, Eristoff and Drambuie, with the aim of getting them into trade titles such as Harpers Wine and Spirits Trades Review. Publicasity board director Tom Hargreaves added that the agency intends to ensure that Bacardi Brown-Forman ‘punches above its weight in the trade press and to highlight all their fantastic brand activity’.